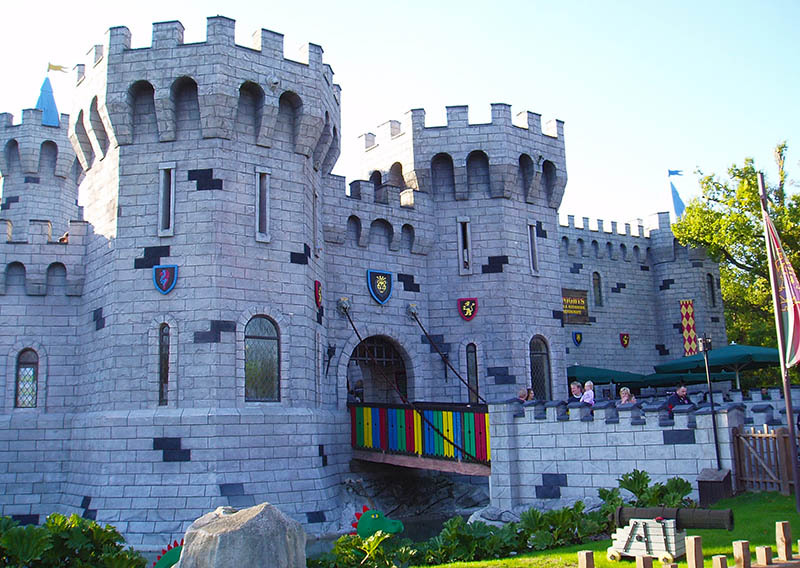 The UK's version of Legoland, set on the slopes of a steep hill overlooking Windsor and featuring well-known attractions such as Miniland, the Dragon rollercoaster and Driving School. 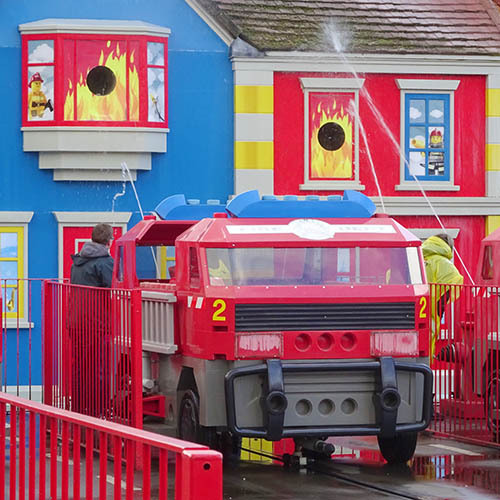 Legoland Windsor opened in 1996 as the world's second Legoland theme park, following on from the success of the original Legoland in Denmark. 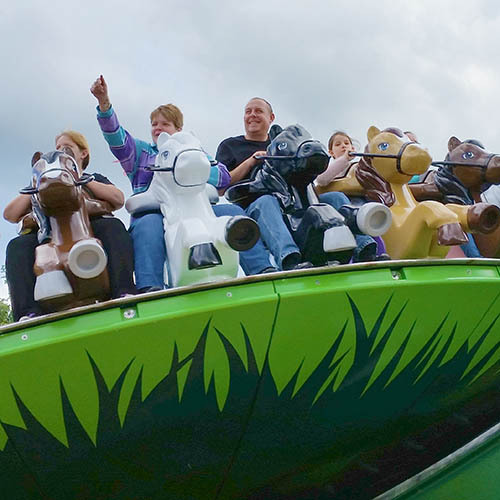 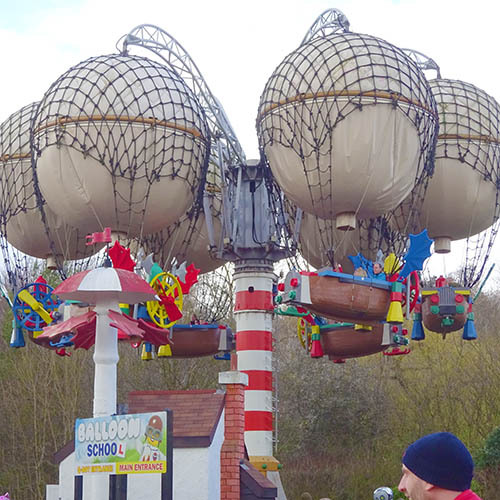 The park is aimed at young children, and offers rides themed to look like they have been built out of lego. 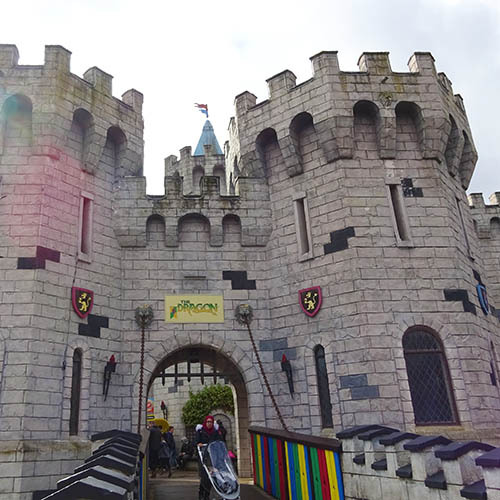 The over-arching theme is "Heroes Wanted", with many attractions giving kids the chance to become a hero in some capacity, such as being a firefighter and putting out a fire, a knight battling a dragon, or a submariner on a journey to the depths of the ocean. 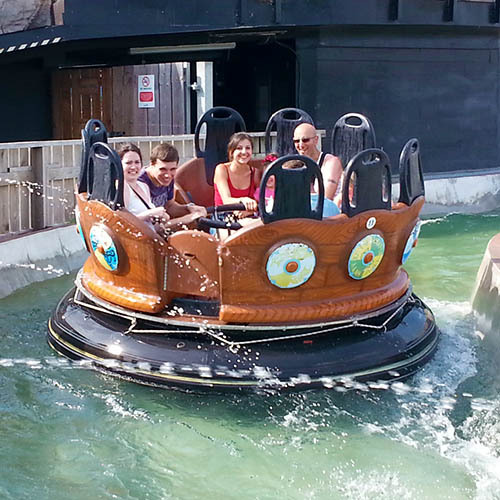 The park is built on the site of Windsor Safari Park, which went into receivership in 1992. 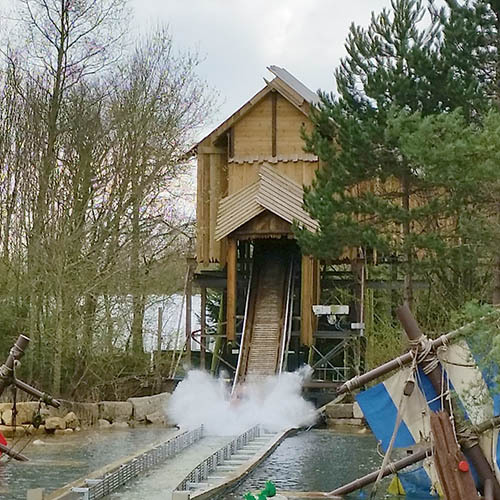 Little of the safari park remains today apart from the Hill Train, a funicular railway that takes guests up and down the steep hillside which dominates the site. 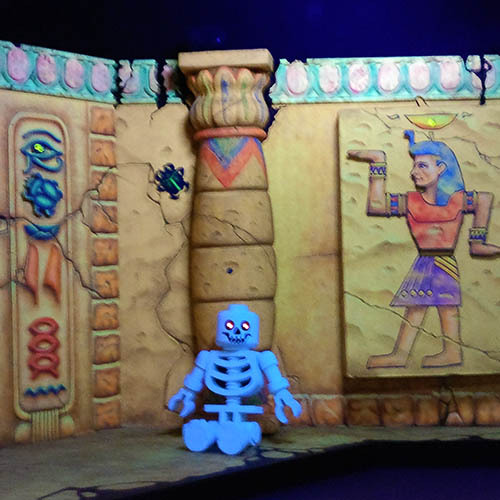 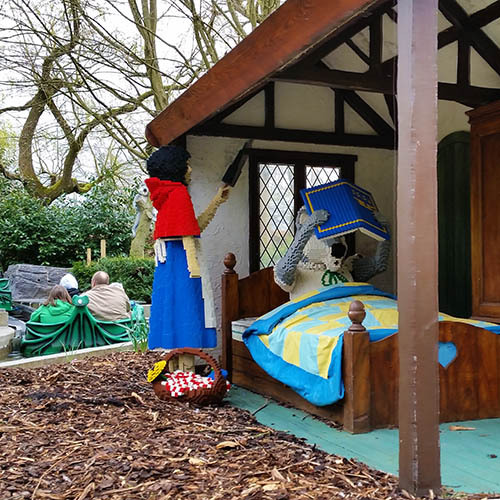 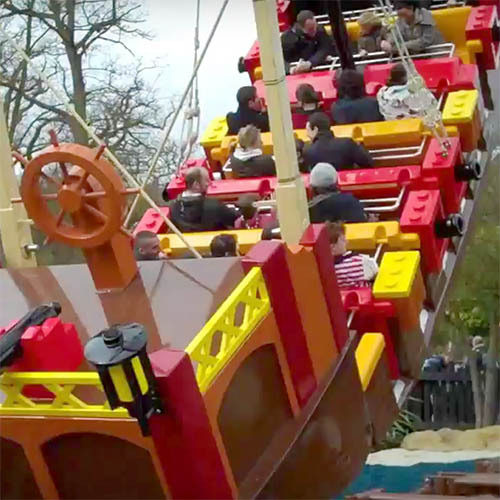 Most of the standard attractions found across Legoland parks are present in Windsor, such as Driving School, Atlantis Submarine Voyage and one of the best versions of The Dragon rollercoaster. 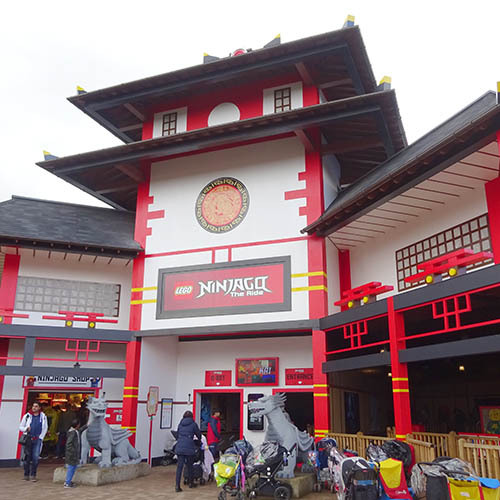 A large area in the centre of the park is given over to Miniland, which is regularly updated with new lego features and landmarks. 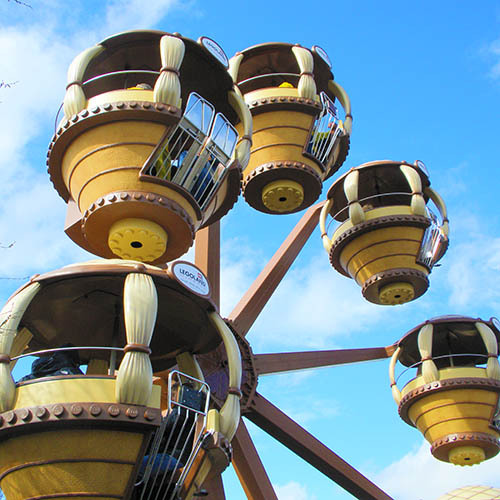 The park usually opens around Easter and closes in early November with a special end of season fireworks event. 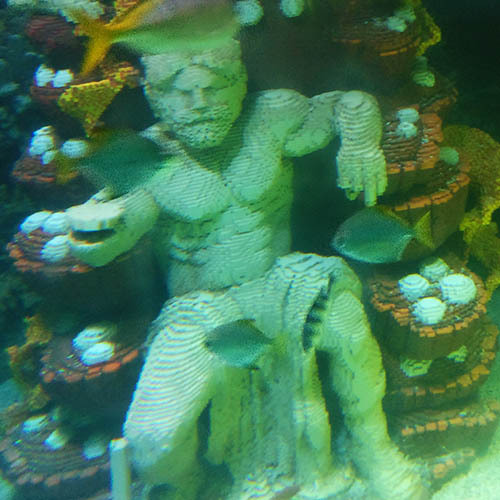 Watch Lego movies ... in four dimensions!